While John has refrained from signing up with Zuckerberg's digital juggernaut, his many friends still like to keep a Facebook eye on him. Join with John's many fans on his page. STOP PRESS: John Borthwick is the Australian Society of Travel Writers’ 2016 Travel Writer of the Year. Welcome to the journey around my site. I hope you find some pictures and stories that might interest you, either to browse or, if you're an editor, perhaps to order for publication. When I'm here (occasionally) I call Sydney home but I frequently rattle around the world in my role as a professional freelance travel writer/photographer. I have been doing this full-time for about 14 years, during which time I've published a very large number of illustrated articles in Australian and international publications. My main newspaper outlets are the Weekend Australian, the Sun-Herald (Sydney) and the Sunday Herald-Sun (Melbourne). In colour magazines my stories appear regularly in Luxury Travel, Vacations, Holidays For Couples and Qantas Australian Way, to name just a few local outlets. My journeys have taken me to many odd (and a few even) parts of the world - from Borneo and Everest to the reefs of El Nido and the traffic islands of Cairo. So, where is my favourite place? Often it is the last country that I visited - Kenya, Ireland - but my consistent favourites are Thailand, the Maldives for surfing and Crescent Head on the NSW mid-north coast. 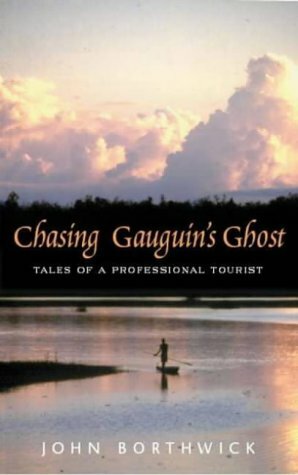 Over the years I've been fortunate to score several professional 'gongs,' including awards for Australian Travel Writer of the Year and for the Travel Photograph of the Year. 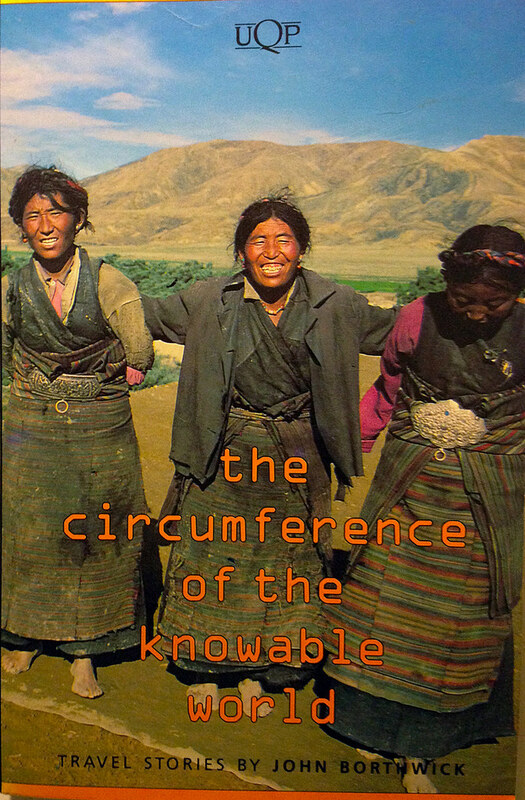 I have put together numerous travel guides and books, including two collections of my own journey writings, The Circumference of the Knowable World (1994) and Chasing Gauguin's Ghost (2002). 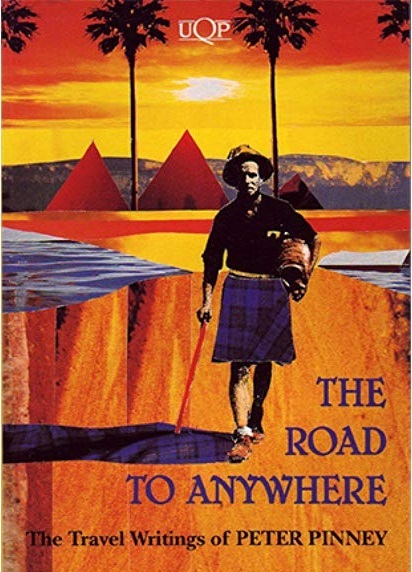 For what it's worth, I have a PhD in travel literature. My photographs appear in many Lonely Planet publications - if you wish to see more or to order any for publication please contact Lonely Planet Images library (www.lonelyplanetimages.com). I am a Full member of the Australian Society of Travel Writers and also the Australian Journalists Association. More importantly, my favourite journey is still to cruise north with a surfboard. Again, welcome to my site. "I walked out the door, a bit dazed. I had ten dollars and two not-quite diamonds, and it was summer in Siam." John Borthwick's first day in Thailand seemed far from auspicious — but it has been uphill from then on. 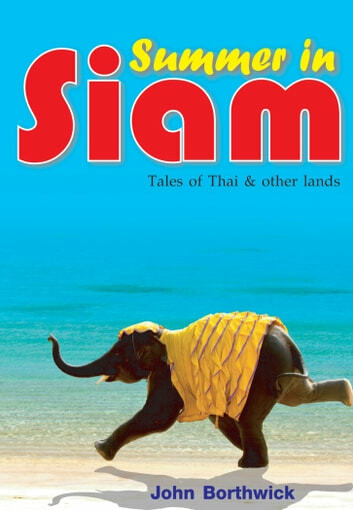 Dropping him in the middle of everything from three-day tribal weddings, elephant polo follies and pristine islands to Pattaya's bacchanalian nightlife, Thailand has kept John and his pen constantly on the move. One of Australia's leading travel authors, John Borthwick has gathered here the best of his years of Thailand adventures, plus a swag of vivid tales from his wanderings in India, Xinjiang, the Himalayas, Borneo, Bali, Laos, Vietnam and the Philippines.